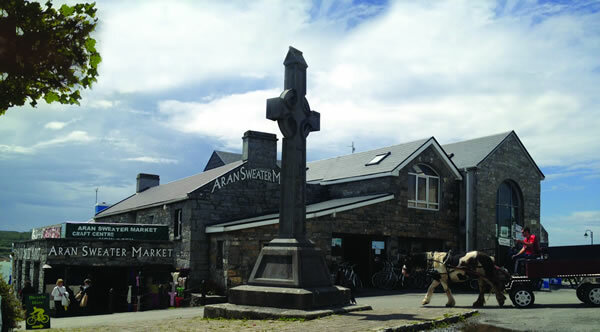 Planning on visiting the Aran Islands?… Here you can find all the details you need to plan your trip. 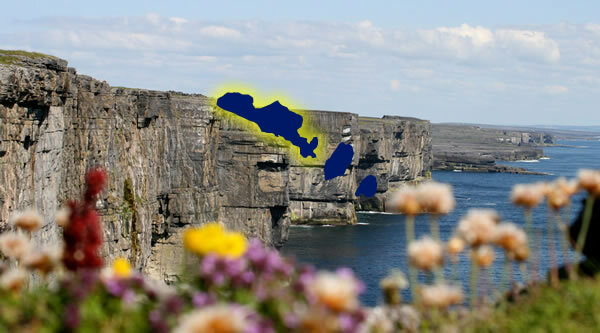 The Aran Islands are easily accessable via Aran Island Ferry’s from Rossaveal in Connemara Co Galway, and Doolin Ferry which is very close to the Cliffs of Moher. You can also take an 8 minute flight from Connemara. If you are looking for bike rental click here. 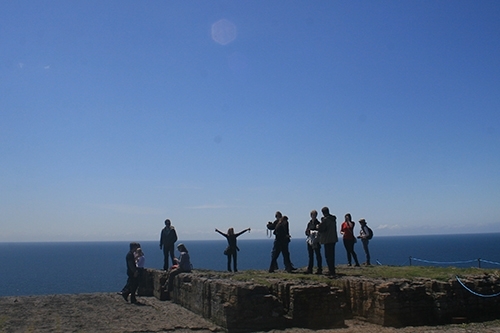 To get the most out of visiting The Aran Islands it is recomended to visit all of the islands. Each island has it's own unique flavour and quirky charactoristics. 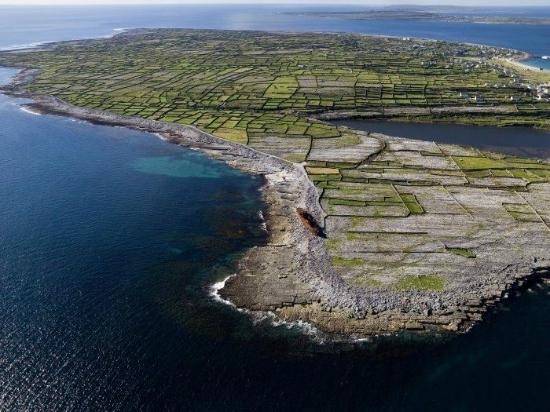 Thus Island hopping on the Aran Islands is an exciting possibility and each year many people venture to all the islands in one single vacation. 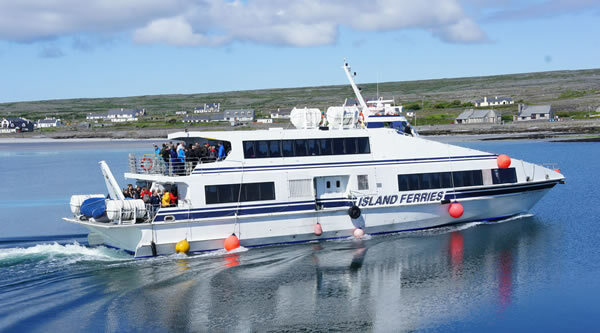 The three islands Inis Mór (Inishmore) , Inis Meáin (Inishmaan) and, Inis Oírr (Inisheer) are located in within an hour by ferry from each other. There are regular ferries which make it easy to travel from one island to another. 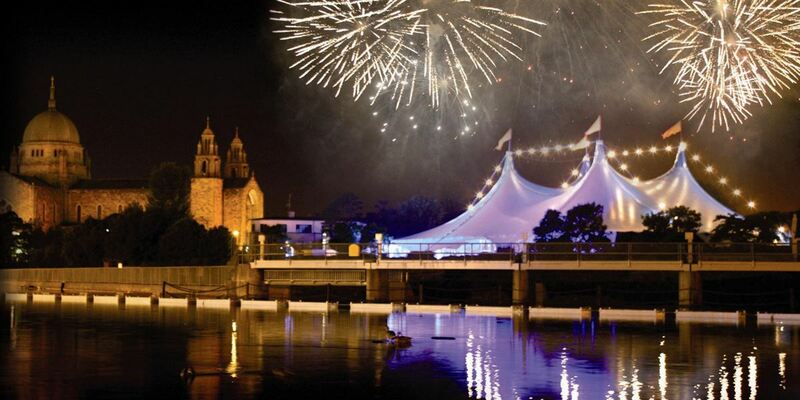 Visit the ferries page to check the timetables if you wish to explore this option. 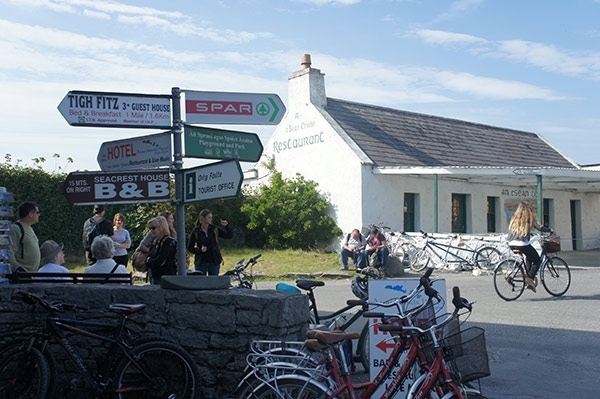 The Aran Islands are most popular with day trippers, however most people wished they had stayed longer. 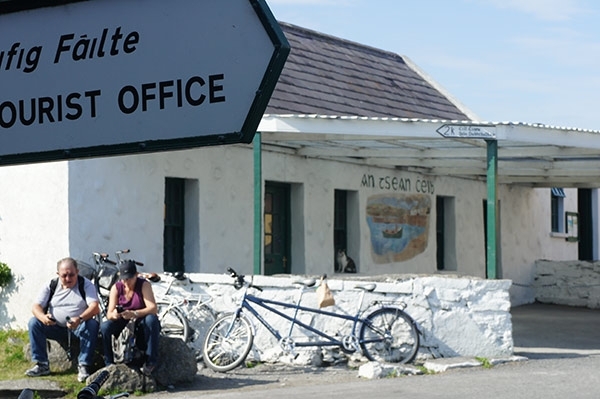 For people travelling on a single day excursion there are a number of possbilities but; The cycle to Dun Aonghasa on Inis Mor is one Ireland's best kept secrets. As a day trip this is probably the most popular activity on the Inis Mor Island. It involves hiring a bike and cycling to Dun Aonghasa and back to the pier. It usually involves 1-1.5 hours of cycling for the return trip. This stretchs out over a day depending on where people stop at the various sites along the way, picnic, swim, or just relax in the sun on one of the beaches. Typically this whole event can take most of the day and is healthy way to take in the various surroundings of the whole island. 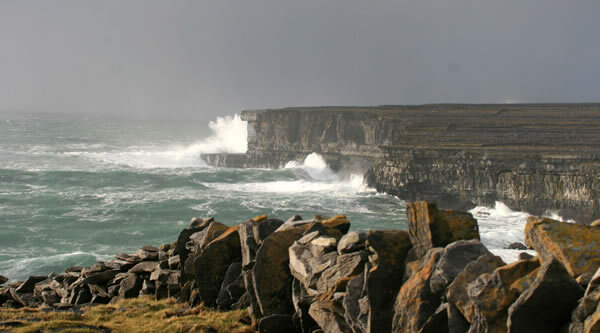 If you wish to visit The Aran Islands on your own then it is very suitable for this. 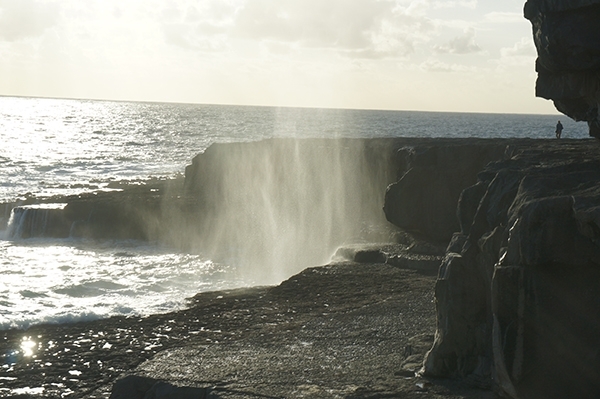 The Aran Islands are one of the safest places to travel to, and to get off the beaten track and find solitude, space, tranquility and explore the Island's and its many wonders. You can head off on your own and visit all the quiet roadways , and laneways of the islands. There is so much to find and so much to see. The Islands are full of ancient ruins of all types such as ring forts, old lighthouses, old monastic sites, or even just the cliffs. The mainstream tourist usually would'nt see a quarter of what is there. 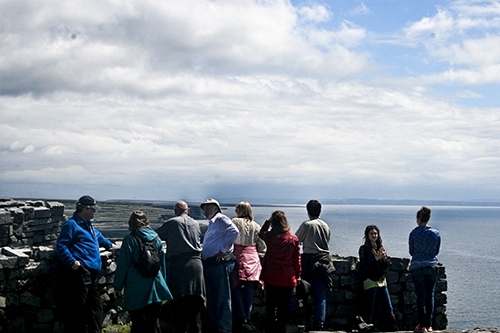 The Aran Islands is an ideal choice to bring the family, either for 1 day or a longer holiday. 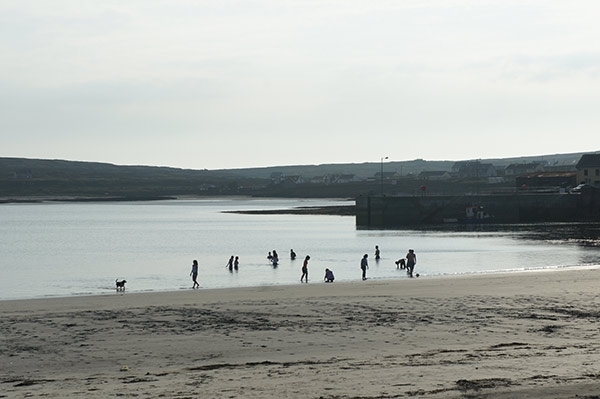 Various family discounted rates are available for most things involved in a family holiday including, Ferry Tickets, Bike Hire, Accommodation on the Aran Islands, as well as tours and activities. 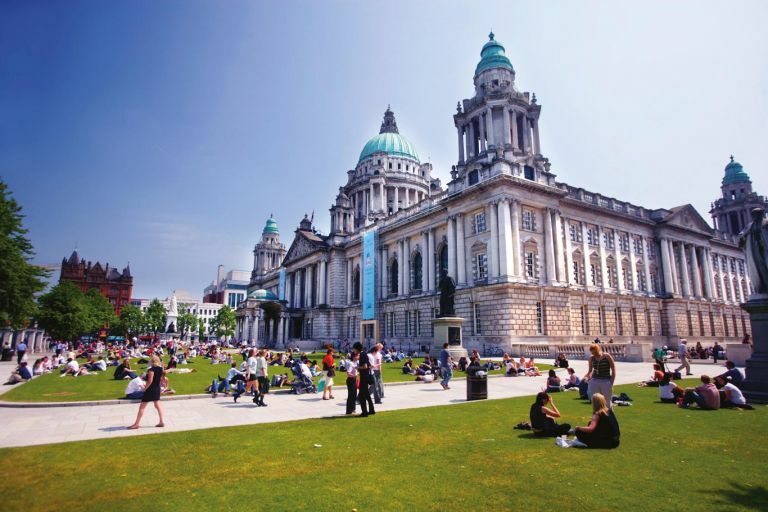 Accommodation is always the least expensive when you stay in a Hostel, or even camping. All three Islands have camping facilities. In terms of dining, all the cafes and restaurants have special deals and there is a local Spa (local food store) which is ideal for sandwiches and raw foods which can be cooked on your own. All the various options are there for whatever budget you have. In terms of facilities for families, if you have young children there is the children s playground. It's a very modern playground created by the local community for their own children and tourists are welcome to use this at no cost. Children also love to cycle and there are small bikes for kids available. Buggies are also available which attach attach to the back of an adults bike. Children also love to travel on a Pony and Trap and this option is available on the Islands. 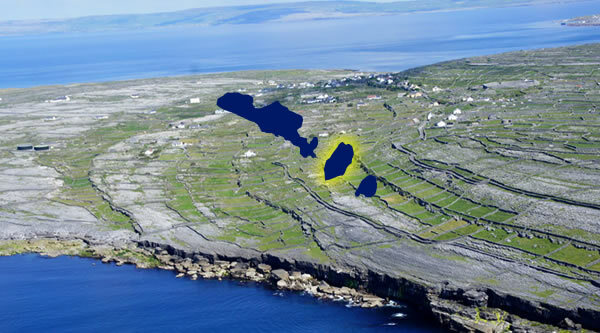 Inis Mor is a very small island and the other two Aran Islands are even smaller. 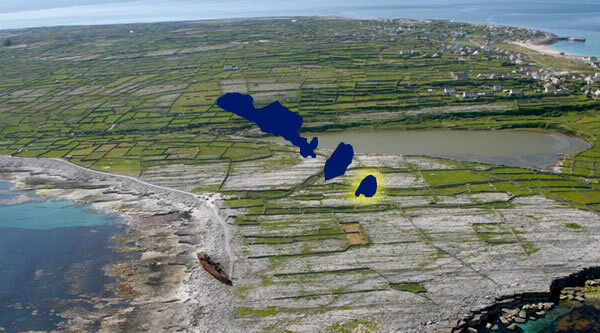 Inis Mor is about 8km in length and at its widest point is 2km wide. The narrowest point is 500 meters wide. There are 800 people living on Inis Mor. It is possible to travel the whole island in one day. 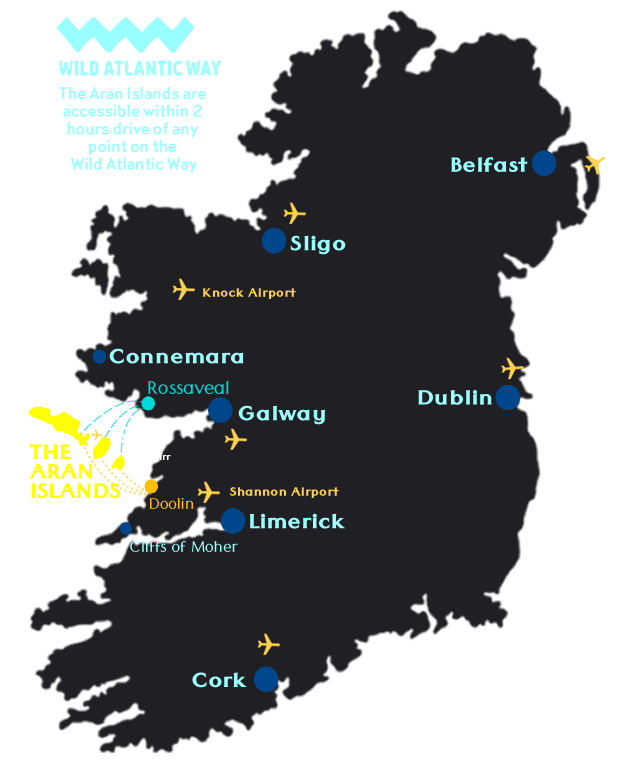 The other two Aran Islands are even smaller. You can get around them by walking in half a day each. They are very small in comparrison. Between the Islands there are about 500 meters of water. So the islands are very close together with narrow channels seperating them. Our Bikes include : Gents & Ladies Suspension bikes - City Bikes - Tandems - Tag Alongs - Trailer Bikes - Kids Bikes. The ubiquitous Islander is the best-selling commercial aircraft produced in Western Europe. Adaptable, versatile and durable, it has an unsurpassed safety record and can operate from short airstrips. The comfortable interior provides the ideal viewing platform for scenic flights, giving you a birds-eye perspective of the rugged Connemara coastline. The Islander is also a fast and efficient aircraft, meaning your flight to The Islands takes only seven minutes. Given the beautiful scenery on offer, most people wish the trip took a little longer! DoolinFerries.com is family-owned and the largest ferry company operating between Doolin and the Aran Islands, and is the original Cliffs Of Moher cruise company. We have over 50 years sea-going experience in these waters, and the safety of our passengers is our top priority. We operate a fleet of four ships with a capacity for 332 passengers and sail from March to November. 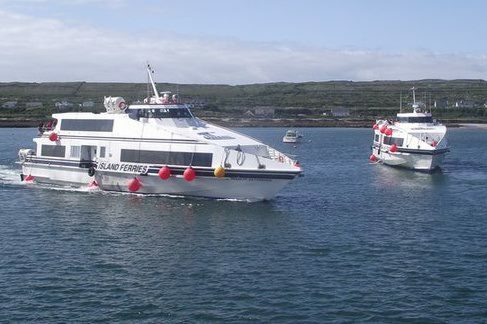 We operate the Largest and Most Comfortable ferries from Doolin. Over 40 YEARS of sailing makes us the longest running operators of ferries to the Aran Islands. Doolin is the Shortest and the Fastest crossing to the Aran Islands. We operate steel European Class 2A ships, the highest saftey standard awarded to domestic passenger ships in Ireland. Other boats in Doolin are built of G.R.P (Glass Reinforced Plastic) and are awarded a much lower Class 6 saftey standard. We are a local family run business and who like to get to know our customers. Bill O'Brien and The Doolin Ferry Crew are always happy to assist you in any way possible to make your trip better. Quaint cafe in traditional thatch cottage located in Kilmurvey Craft village at the foot of Dun Aonghasa in the center of the island. Tí Joe Watty's - Bar Aran Islands is a welcoming local bar with good food, music & craic. The bar is well placed in Kilronan Village, at the cross-roads to Dún Aengus and the Seal Colony. It has a lovely Beer Garden with wonderful trees which offer shade from the sun and from the wind and an open fire inside. When you drink at Tí Joe Watty’s, you drink with the locals. 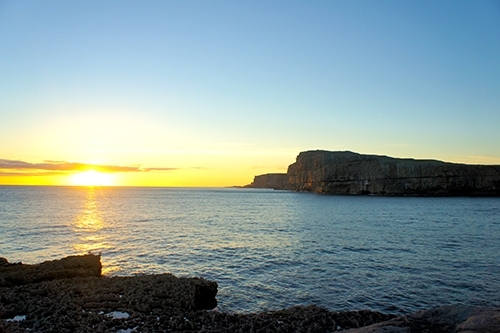 Meet the people and enjoy the island, the music and the good food. 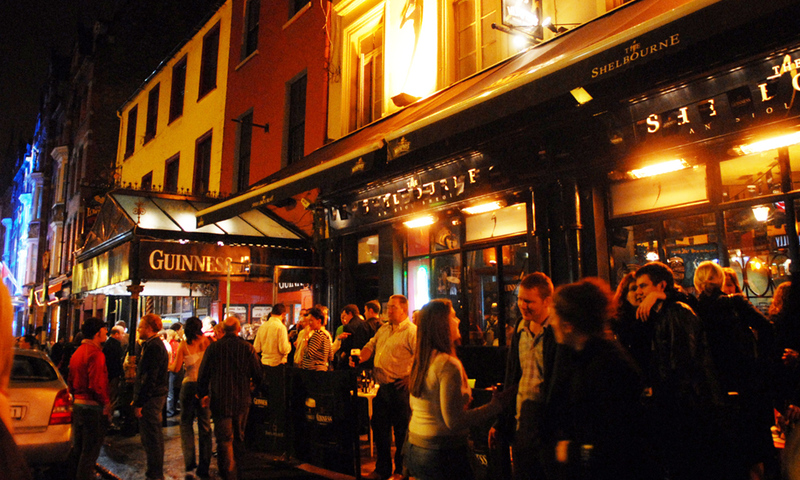 We offer you a ‘Ceád Milé Failté’ to Tí Joe Watty’s, one of the Islands Oldest and most Traditional Pubs, where you may relax and unwind in front of a warm Open Fire with a Pint of Guinness or Irish Coffee. 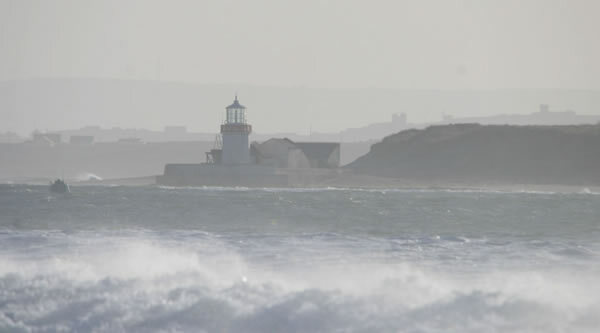 Located at the cross-roads that lead to Dún Aengus Fort and the Seal Colony, and only 300 metres from the Pier. You may wish to sample our ‘Traditional Island Bar Food’ of locally caught Lobster, Crab, Mussels, Fresh Fish, a variety of Meat & Vegetarian Dishes and Homemade Desserts. 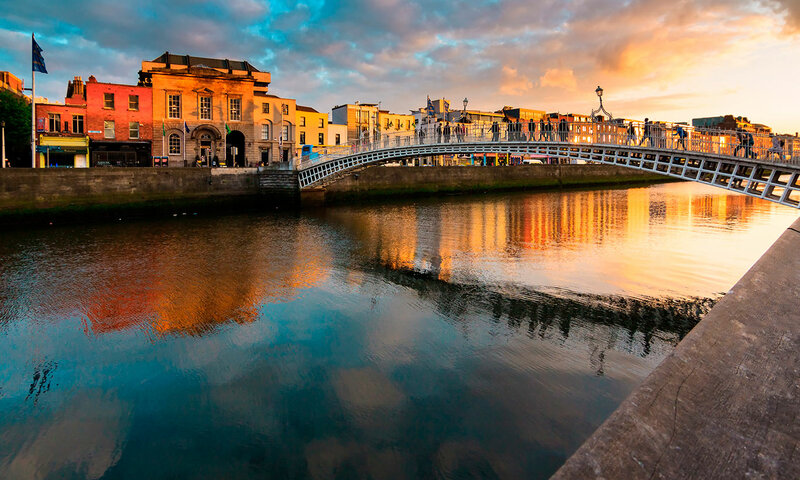 Traditional Irish cuisine; The restaurant seats up to 45 people, or one can dine outside overlooking the pier. It opens from 11 a.m for Tea, coffee and drinks. Lunch is served from 12- 5 p.m , and dinner from 6-10 p.m . It is advisable to book ahead to avoid dissapointment. See the reservation section of this website for advanced bookings. Groups, parties, and non-residents are most welcome. 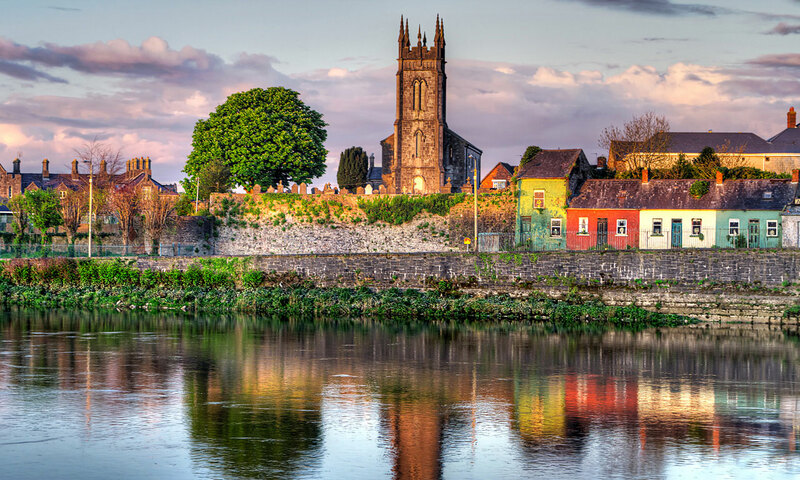 The food is best described as contemporary modern Irish cuisine. As a feile bia member all our meat comes from quality local producers. Most of our fish locally caught from optimum freshness and flavour. Also, most of our vegetables and herbs are grown locally using organic methods. 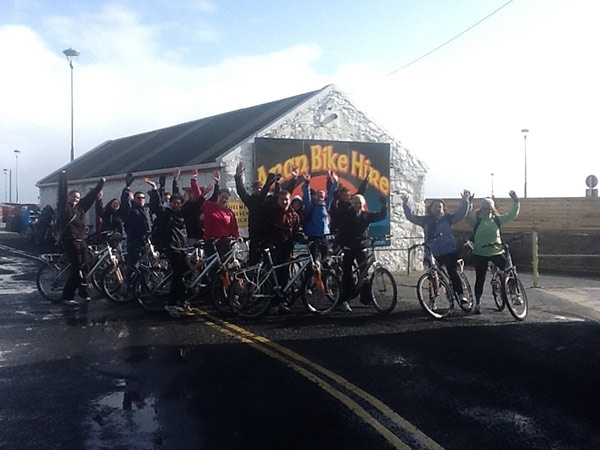 Aran Bike Hire is a family owned business that provides premium bike hire for people visiting Inis Mor, The Aran Islands. 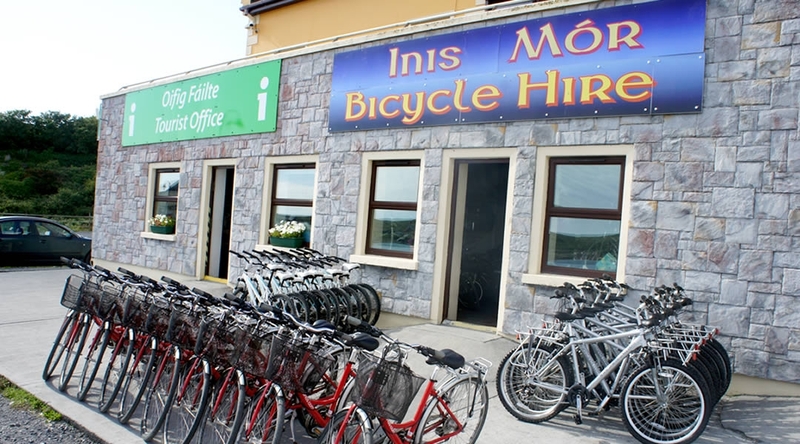 There is a wide range bikes available for hire for people visiting Inis Mor, the Aran Islands either for the day or for a holiday. 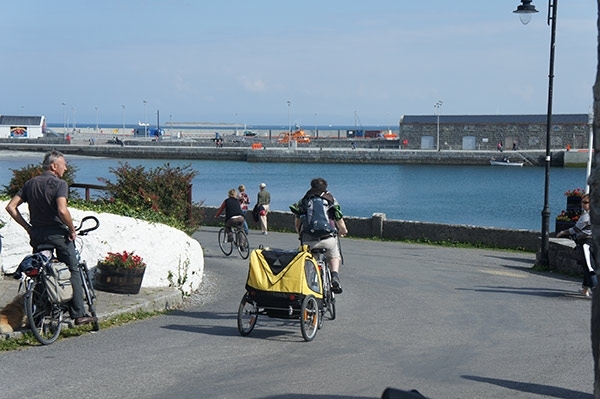 Aran Bike Hire is conveniently located at the beginning of the pier on Inis Mor when you get off the boat so you don''t need to walk for ages to find a bike.